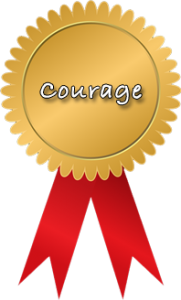 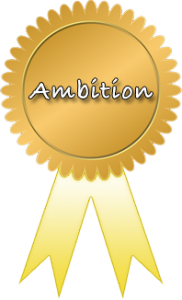 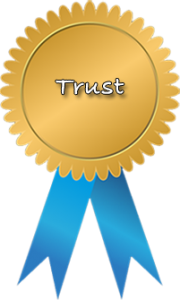 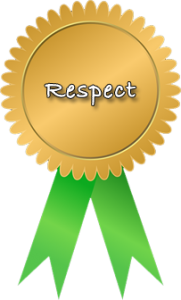 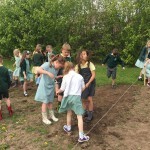 Our Outdoor Learning Team is led by Mr L. Dickinson and includes, Miss C. Fraser, Mrs E. Lynch & Mr A. Gardiner. 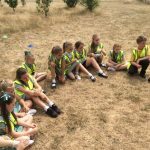 Take a look at a snap shot of activities that Year 4 have achieved in their Forest School learning. 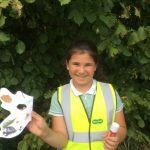 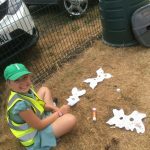 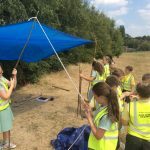 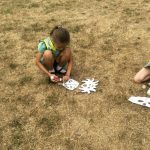 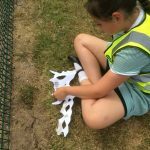 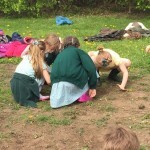 Outdoor learning typically involves outdoor experiences, such as orienteering, sporting activities, learning walks or adventures activities. 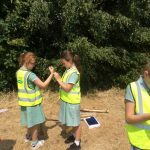 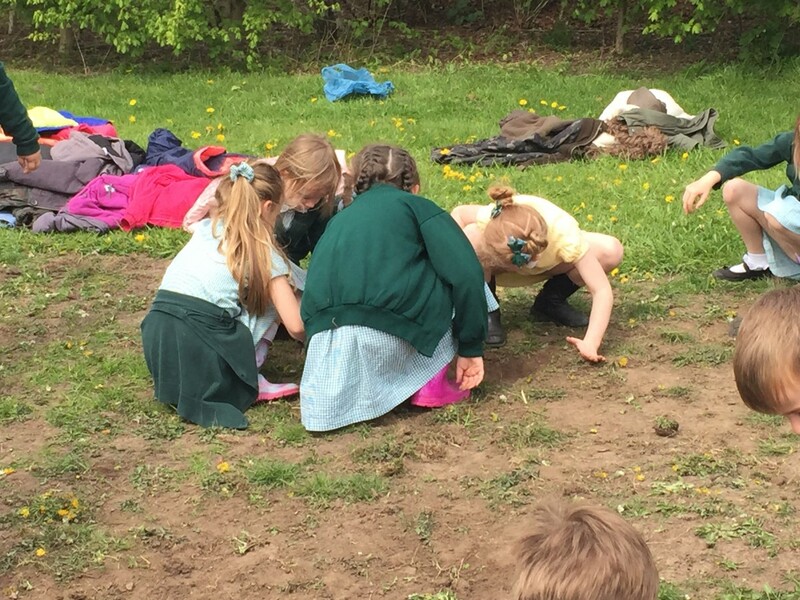 Outdoor education usually involves collaborative learning experiences with a high level of physical (and often emotional) challenge; practical problem-solving, explicit reflection and discussion of thinking (metacognition). 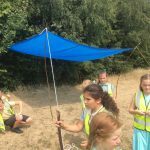 At Malvern we strive to use outdoor education as we believe that there are many benefits on academic learning and wider outcomes such as self-confidence, perseverance and resilience which are often developed through outdoor learning and that these skills have a knock-on impact on academic outcomes. 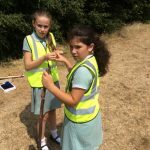 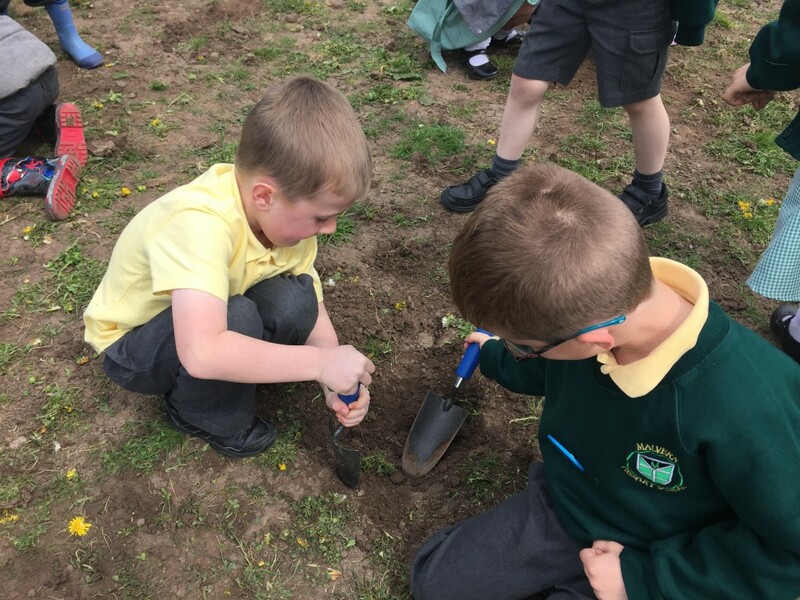 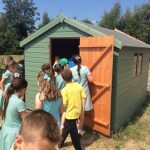 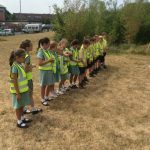 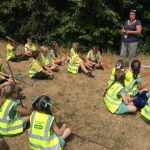 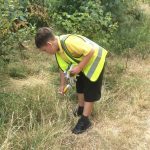 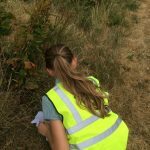 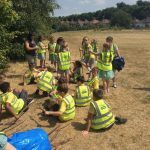 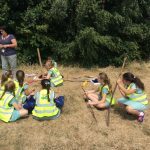 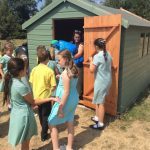 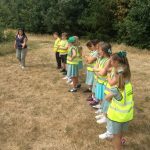 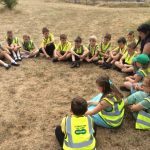 Due to our landscape development we now have many opportunities to take our pupils onto our school field to plant trees and wildflowers, cultivate allotments and see different habitats within our dipping pond. 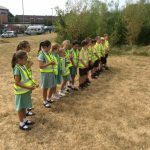 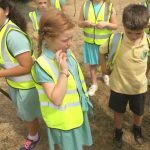 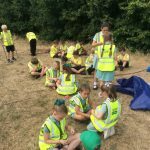 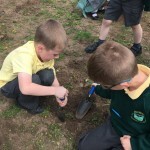 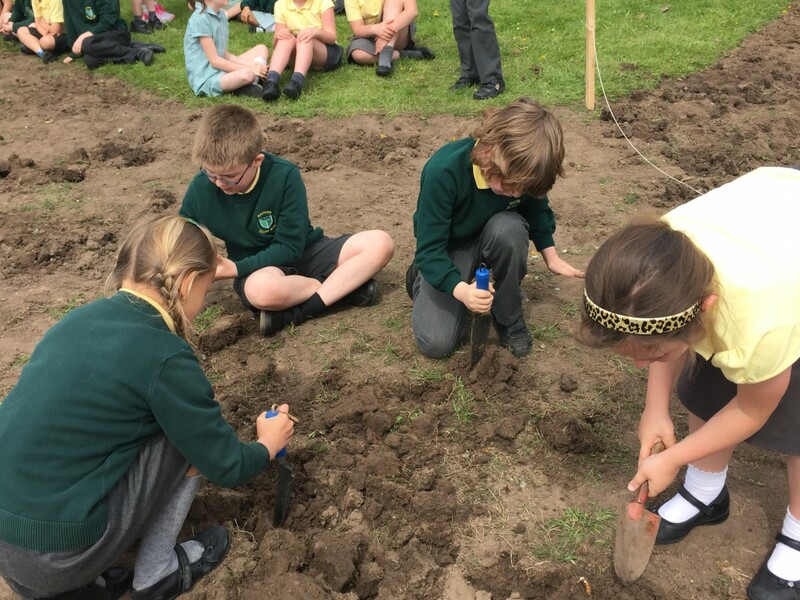 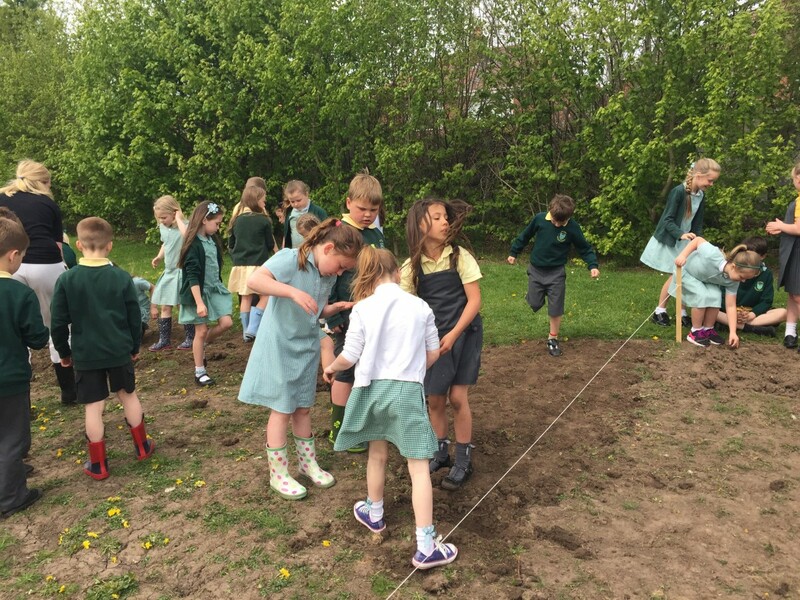 The children all helped to plant over 500 native British trees. 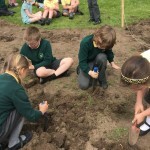 The wildflower meadow has now been planted with thousands of wildflower seeds. 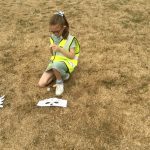 We have lots of plans for future development. 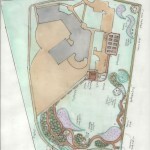 The allotments and wildlife pond with dipping platform are currently being constructed. 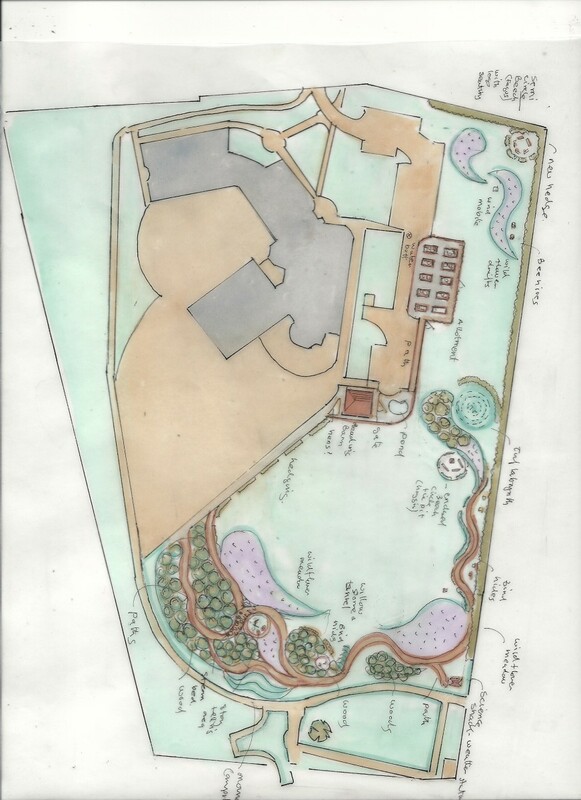 This is a plan showing what we would like to develop.